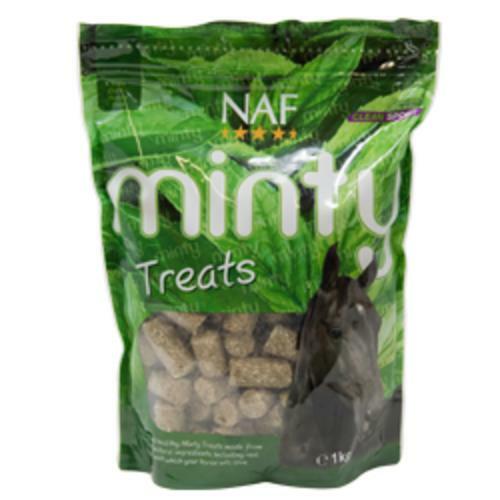 NAF Minty Treats are 100% natural, containing only natural ingredients such as real peppermint. Now you can provide your horse with a treat they will love, which is healthy and very tasteful. Feed NAF Minty Treats daily or just now and again as a reward or training aid.